eBook - LW Consulting, Inc. 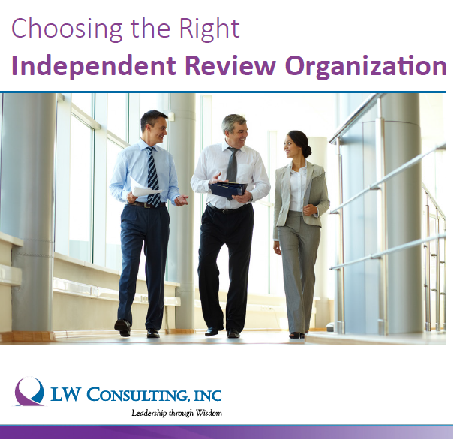 If your practice has found itself in the midst of a Corporate Integrity Agreement (CIA), you may need the services of an Independent Review Organization(IRO) to manage the ensuing work and make sure that you make the right business choices. But what is an IRO, exactly, and how can it help you best? According to the Program Integrity Manual from CMS, there are six steps to conducting a statistical sampling. 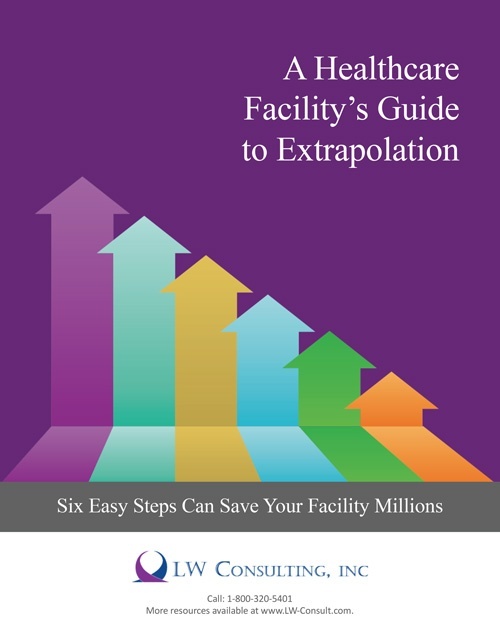 This e-book introduces the process of extrapolation, how to use proper randomization, how to accurately measure variables of interest and using correct formulas for estimation.